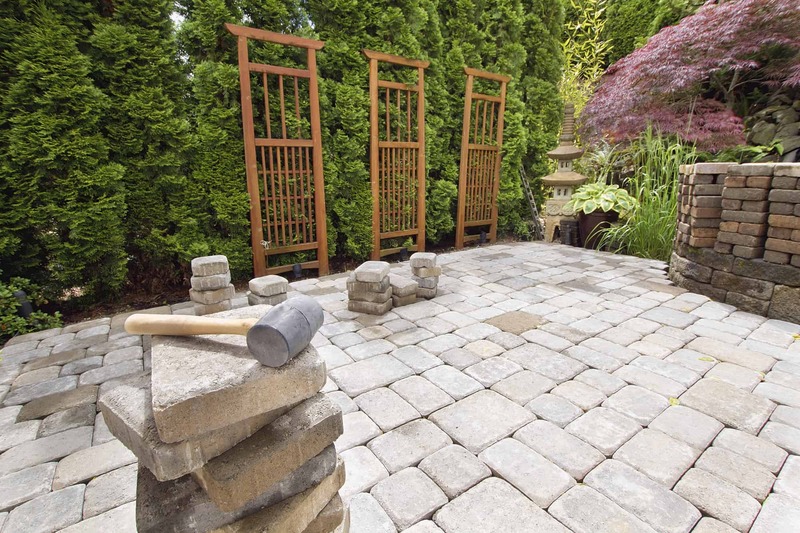 Unique Landscaping has 20 years experience crafting ideal outdoor getaways using concrete driveways, sidewalks, walkways, patios, pavers, pads and more. Contact us today to begin making your outdoor dream space come true! Increase your curb appeal and create the outdoor oasis you’ve always wanted. Also known as paving stones, concrete pavers are an excellent outdoor flooring option. Just like tiles, pavers are manufactured in factories with specific sizes, colors, shapes, and are delivered on site ready to be installed. Pavers are usually installed over a compacted base of soil and sand. 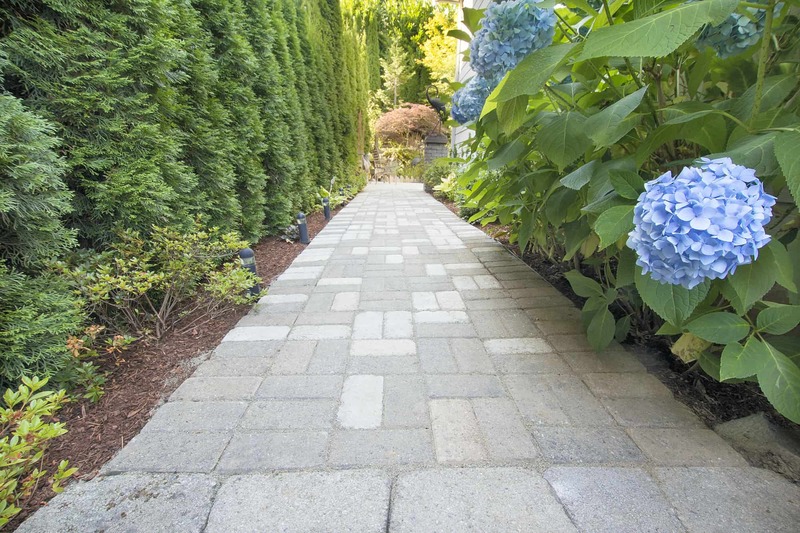 When you need a permeable surface, pavers make an excellent option as they allow water to pass through. However, this can also leave your patio, driveway, or sidewalk susceptible to weeds growing between the stones. For this reason, it is important that you rely on the best professionals to install your pavers in a way that ensures you avoid these concerns. You will find concrete pavers being used on both commercial and residential construction projects. When you use interlocking pavers they create a patterned surface and are a very fast and affordable option. One of the biggest benefits of concrete pavers is that they can be easily removed and re-installed at another location or in a different way allowing you change the look or function at any time, and like any of our other concrete products they come in a wide array of colors textures. 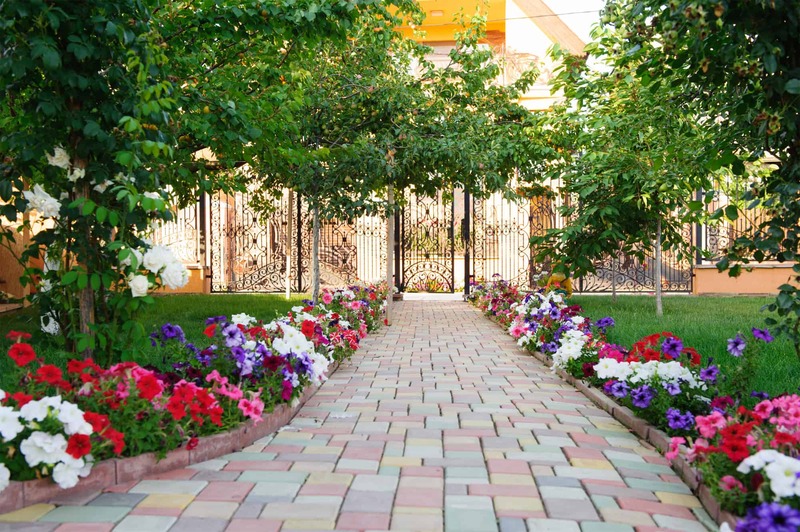 The use of concrete pavers is rapidly expanding around the world. 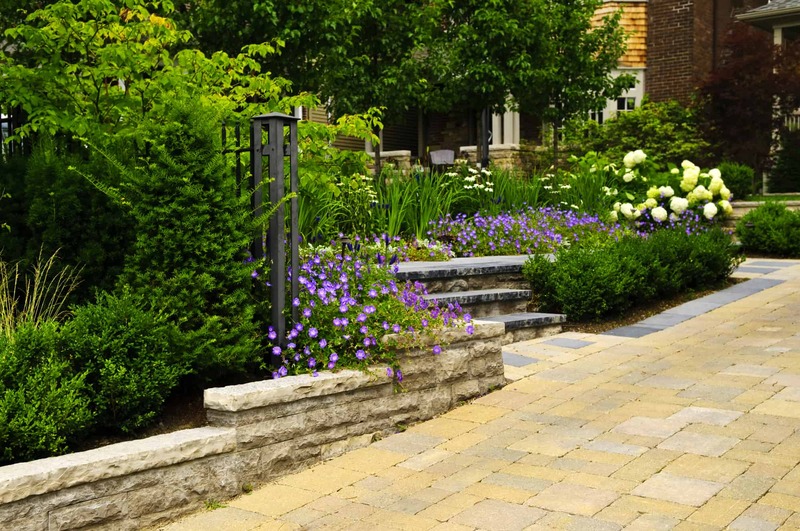 In fact, in Europe, it is estimated that there are 100 square feet of pavers installed per person annually. While the numbers are not quite as high here in the United States there popularity is increasing. Whether you need a patio, driveway, or walkway our concrete pavers are a fast, flexible, and affordable option! Call us today to get started.